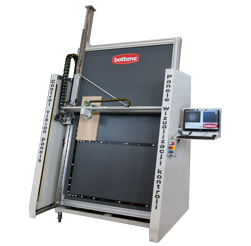 Bottene is a world class manufacturer of optimizing cut-off saws, wood scanners, material handling, and finger joint systems. 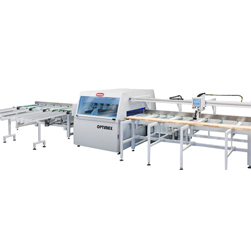 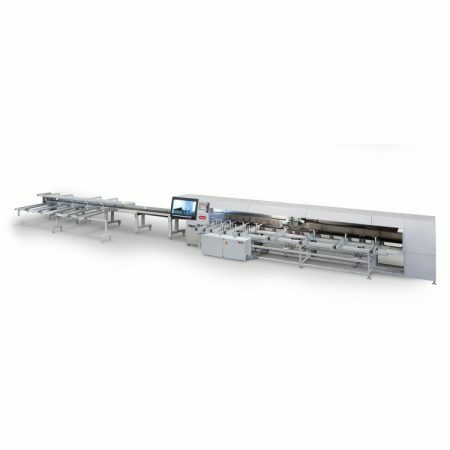 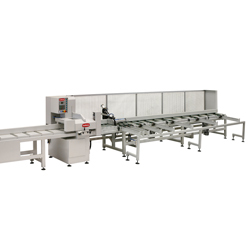 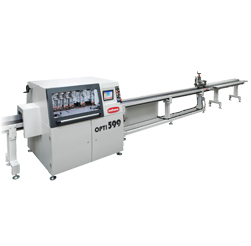 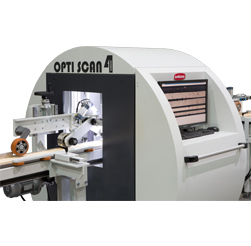 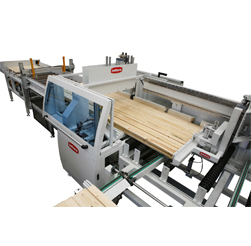 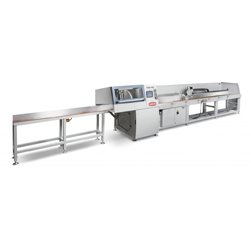 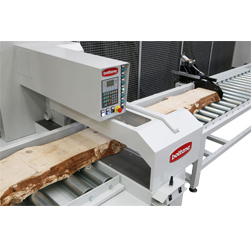 From push-cut to fully automatic throughfeed optimizing saws we have the right solution for your crosscutting needs. 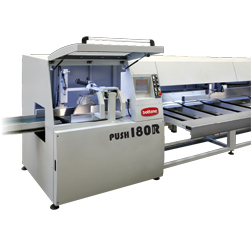 We are able to match you with the right machine for your production requirements and budget.